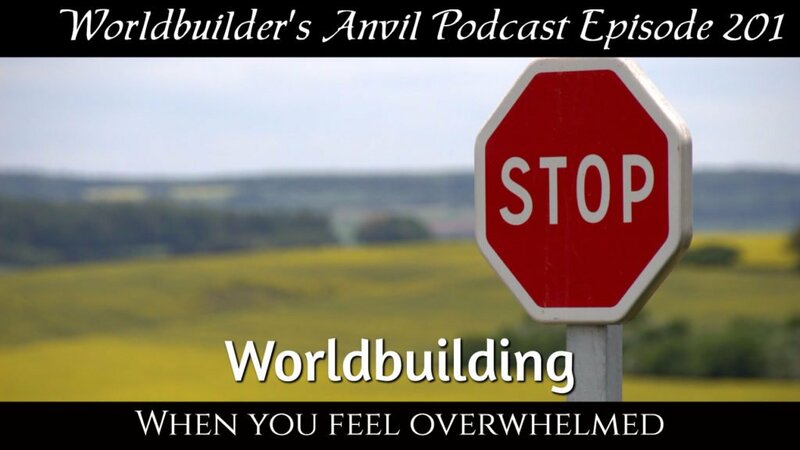 There comes a time we all need to stop worldbuilding and write. 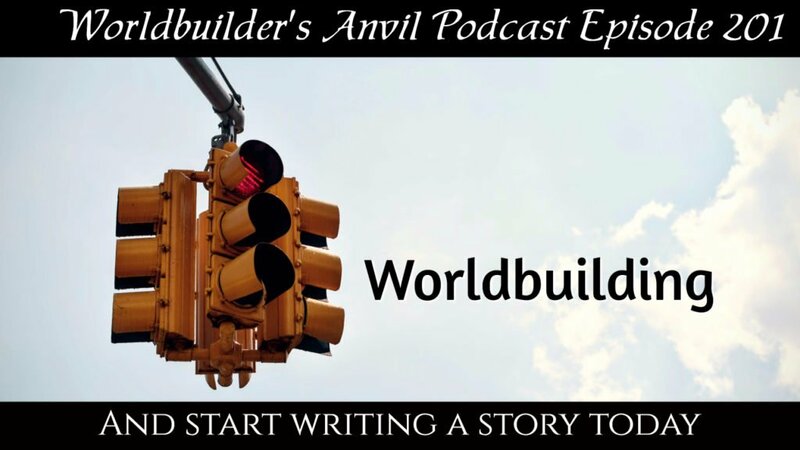 of course I am mainly talking to worldbuilders that want to be authors. 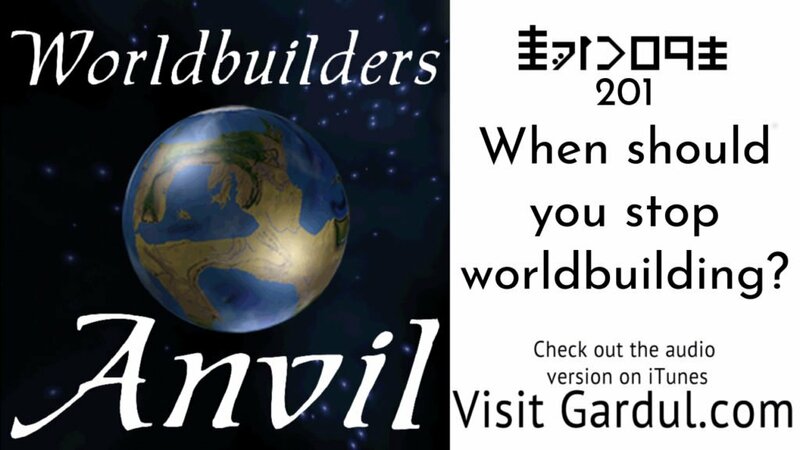 However, I am also talking to the other worldbuilders. 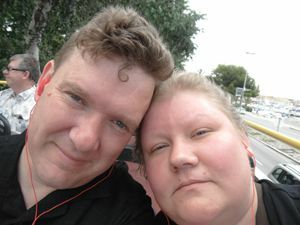 Being an author is not the only reason to write. 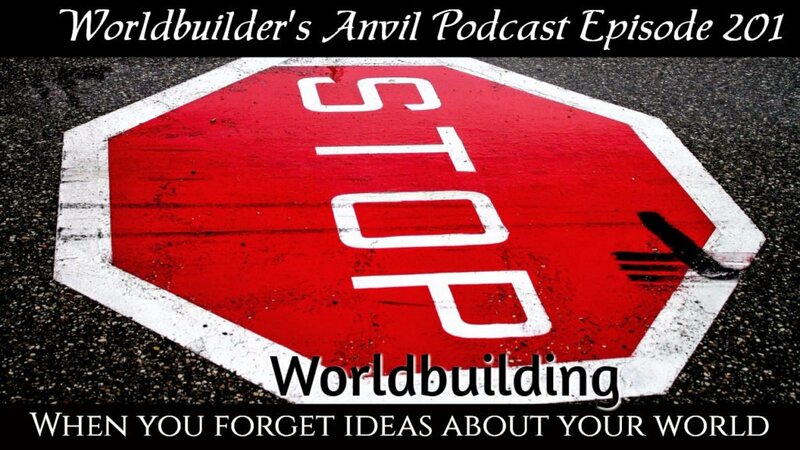 Sometimes we write so we can remember and improve the worlds we do create. 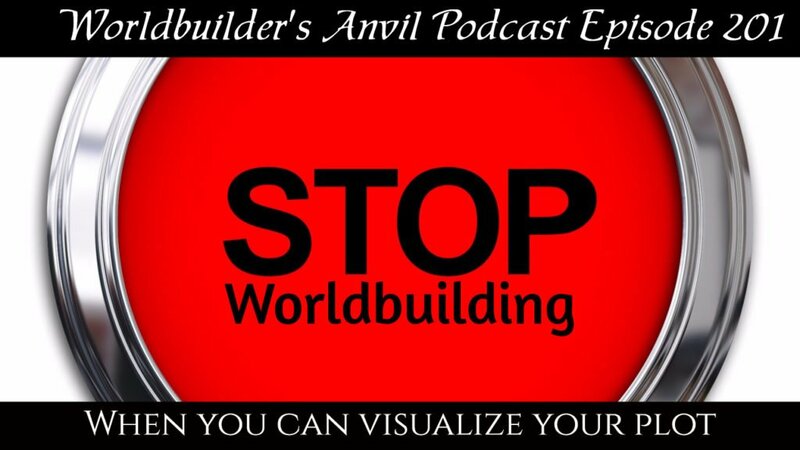 So take a few minutes and join Michael and I as we look at the time we NEED to stop worldbuilding and start writing. When you want to start writing and your brain says NO!!!!!!!!!!!!!!!!!!!!!!!! Yes, even if you are not planning to be a writer. When you want to start writing and your brain says, “NO YOU WILL LOOK FOOLISH, YOU HAVE TO FIRST FINISH ALL RITUALS FOR THAT CULTURE not included in this book because you plan to reference the culture in the third act.